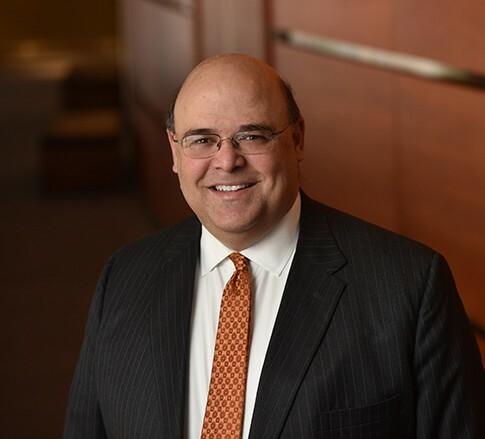 Robert G. Tweel is a Member in the Banking and Financial Services Law industry groups, focusing primarily on tax. He practices out of the Firm’s office in Charleston, West Virginia. If you happen to have any negative preconceptions of a tax attorney, we guarantee Bob would defy them all. His enthusiasm for his practice is catching – after speaking to him, if you're not a tax attorney, you'll wonder where you went wrong. Whether he’s representing a corporation in the sale of a business or assisting in the formation of LLCs, Bob’s goal is to eliminate the stress of dealing with tax issues for his clients. He works diligently to solve the tax issues in business transactions, allowing his clients to accomplish their goals without having to worry about the tax side of the transaction. Additionally, Bob has formed professional entities for accountants, physicians, lawyers, dentists, and other professions. He has formed several charitable organizations and health care entities, and he has represented many tax-exempt organizations on a variety of transactional issues. When Bob isn't actively helping clients, he is busy educating. Bob is an adjunct lecturer at the West Virginia University College of Law, teaching courses on Partnership Tax and State and Local Tax. He has presented on issues ranging from reportable transactions, standards of tax practice, partnership tax issues, charitable giving, and international tax issues. The West Virginia Society of CPAs, the West Virginia Tax Institute, and the Congress of American States in Europe are just some of the organizations that have looked to Bob for tax law expertise.